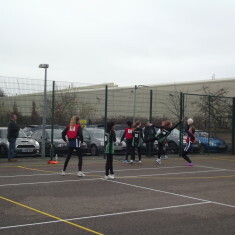 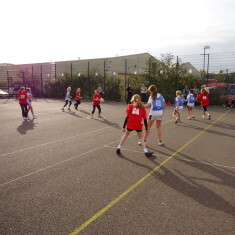 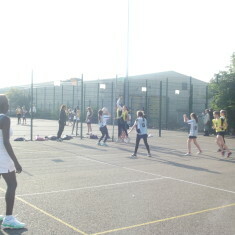 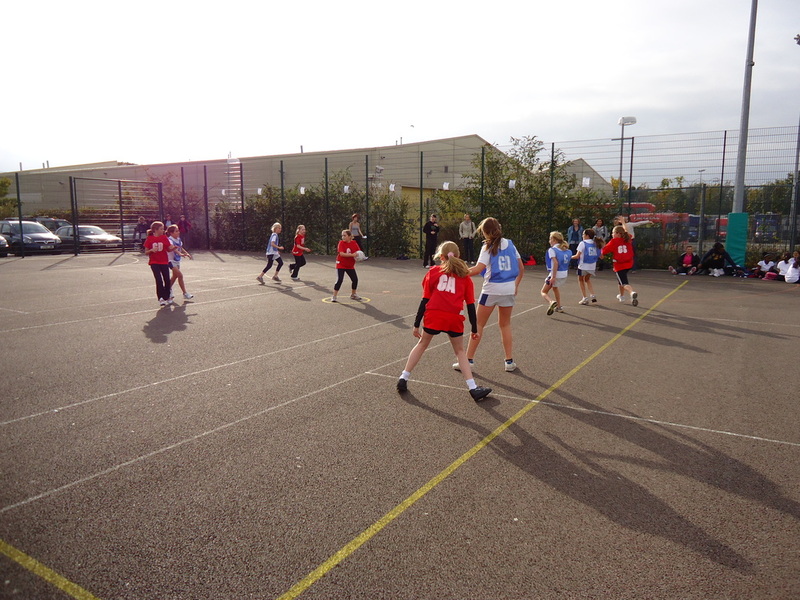 The West London Junior Netball League (WLJNL) was started in 2005, by Ealing Council, as a series of invitational competitions. 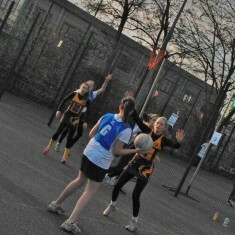 In 2009, the Queensmead Adult Netball League (QNL) took over the running of the WLJNL. 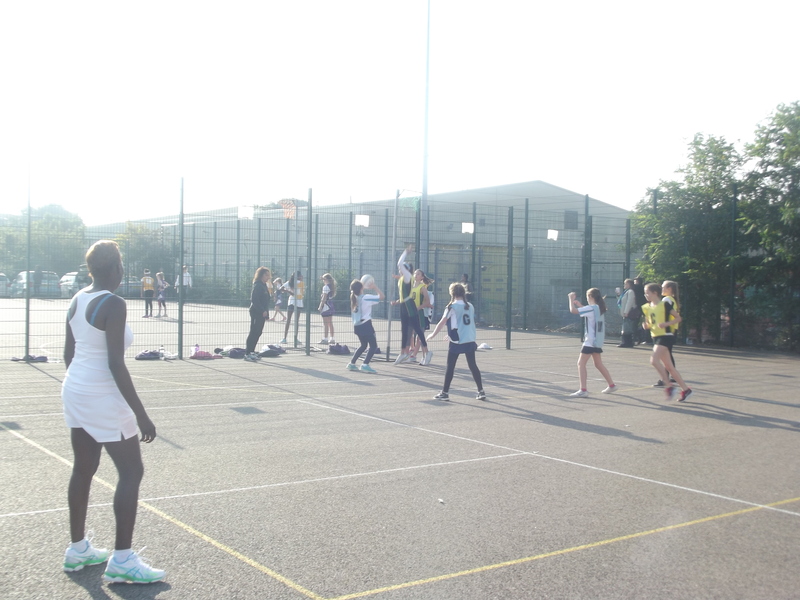 A group of dedicated volunteers now run the league independently from the QNL, giving their time to ensure that there is a regular competitive outlet for netball clubs with youth sections across Middlesex. 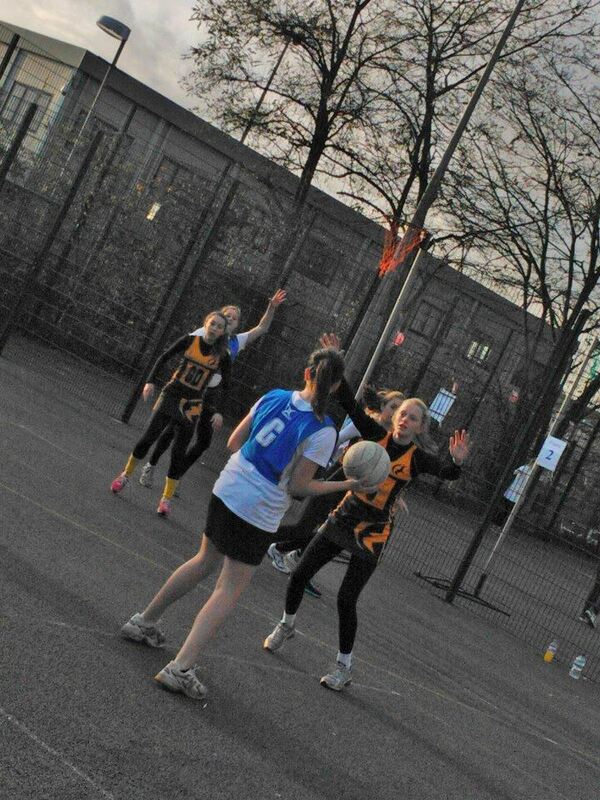 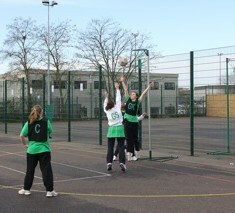 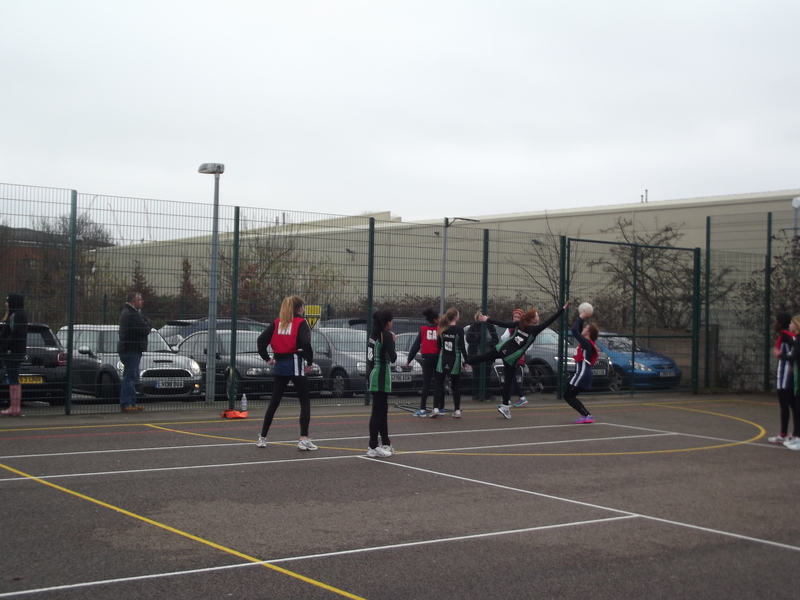 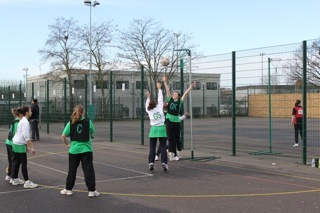 The Volunteers are all regularly involved in netball themselves through coaching, playing and officiating.